***Note: Organic Ingredients are a must for Juicing. If you can only find 2 organic leafy greens then use those. Wash all your ingredients. Trim ends of celery. Core Apples. Remove any yellow spinach leaves. Peel Ginger. Juice lemon. Drink Up! I easily will consume this amount within a day. 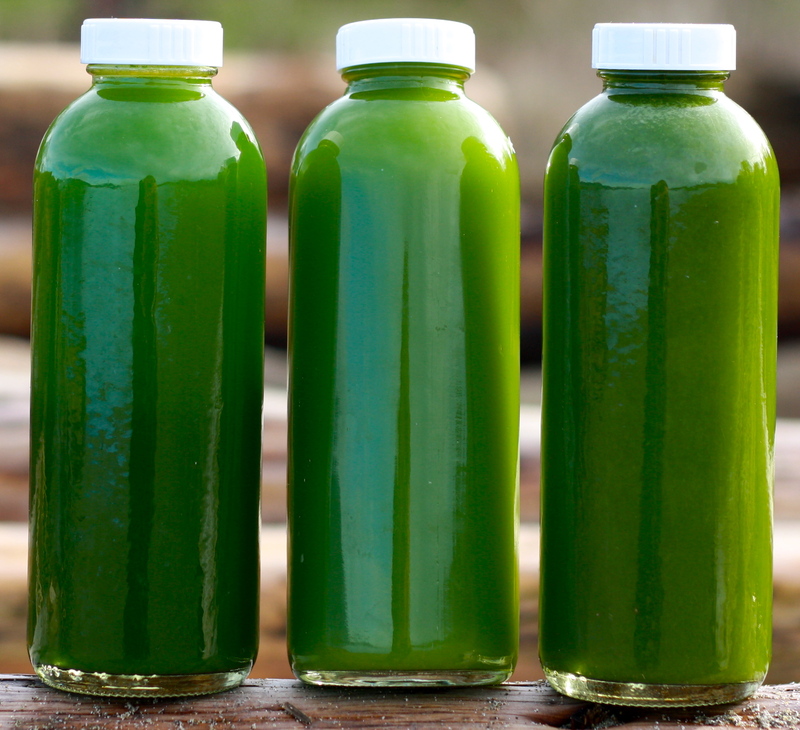 I don’t ever recommend saving Green juice for longer than 24hrs. It’s important that we get the ultimate best quality juice for ultimate Nutrition. Become like the food you eat- Radiant and Pure!